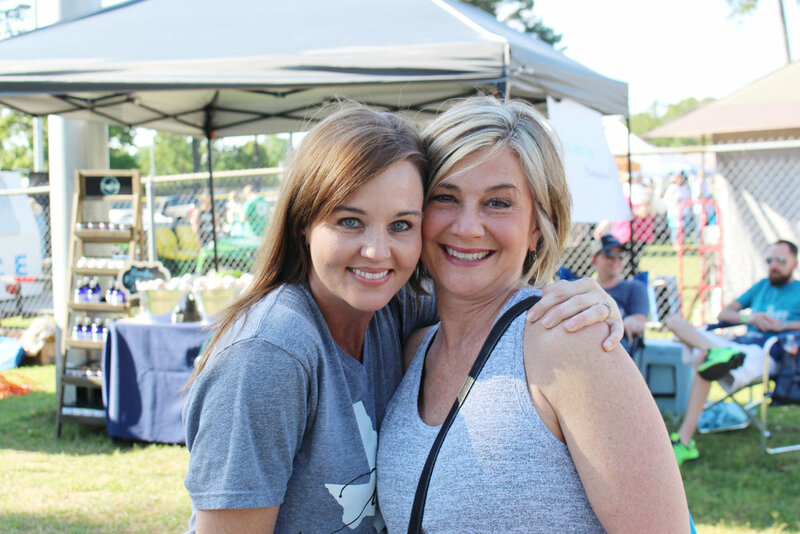 The fourth annual Un4gettable Twice as Fine Texarkana Wine Festival was held May 5 at Spring Lake Park. The impressive show of Texas wineries, local restaurants, businesses, artists, musicians, and merchants allowed over 11,000 visitors the opportunity to taste and purchase wines and gourmet treats, support the arts, and buy regional products. The event benefited the Alzheimer’s Alliance Tri-State Area and Our Place Respite Care Center.